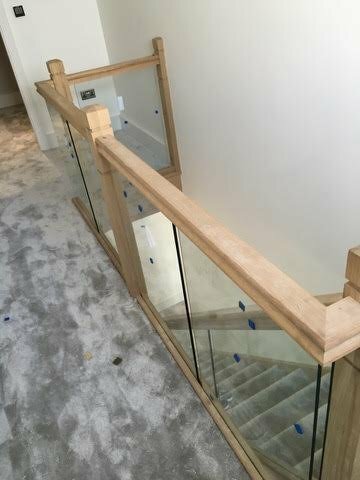 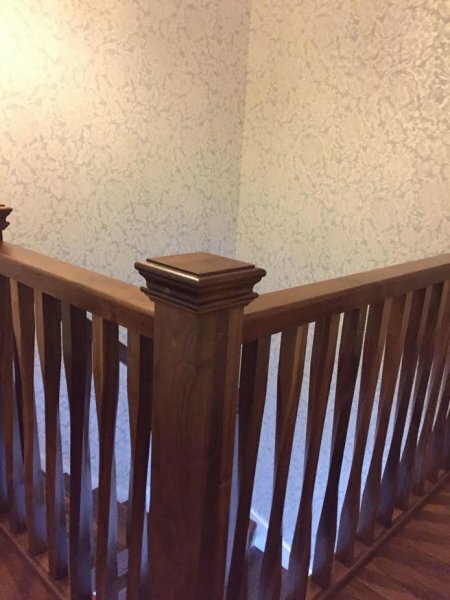 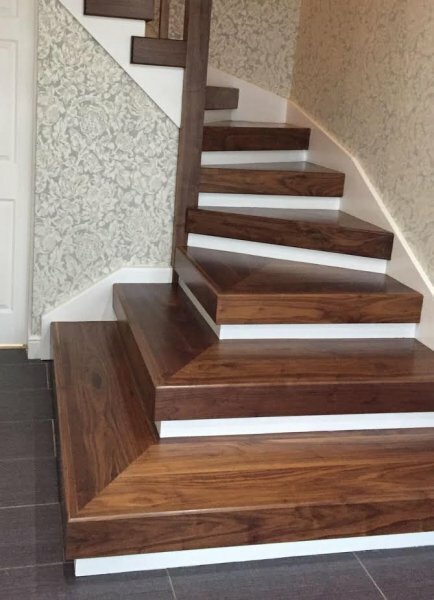 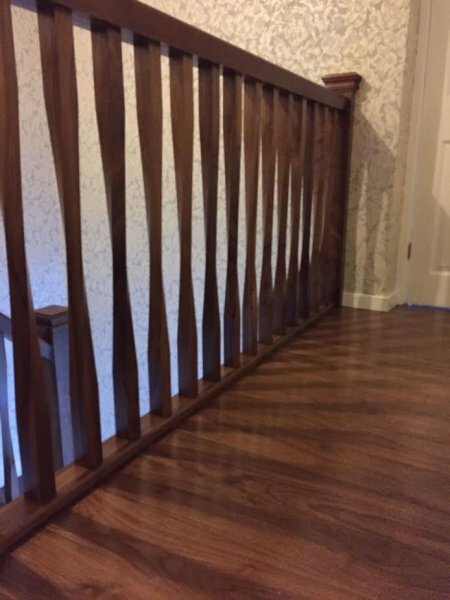 Here at Alan Grice Staircase Company in Burscough, we pride ourselves on the quality of our products, offering a wide range of materials and designs to compliment any home. 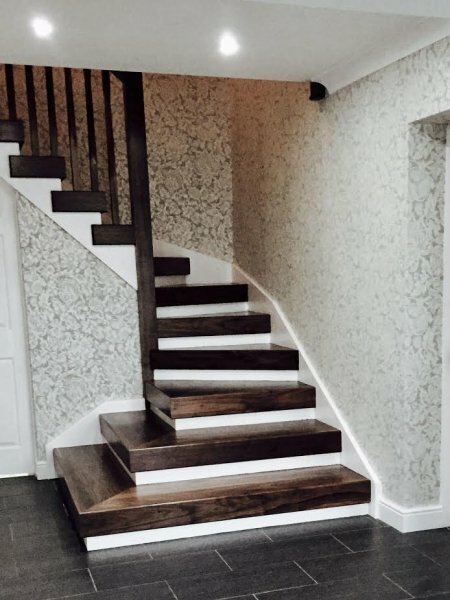 We are happy to discuss your ideas and work with you to make them a reality. 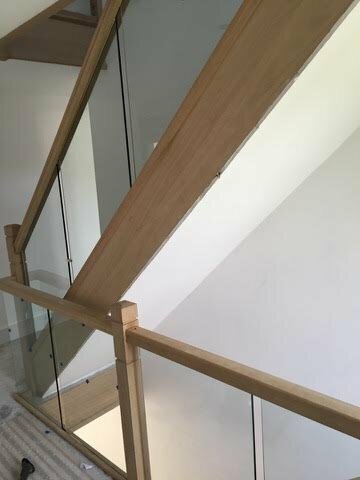 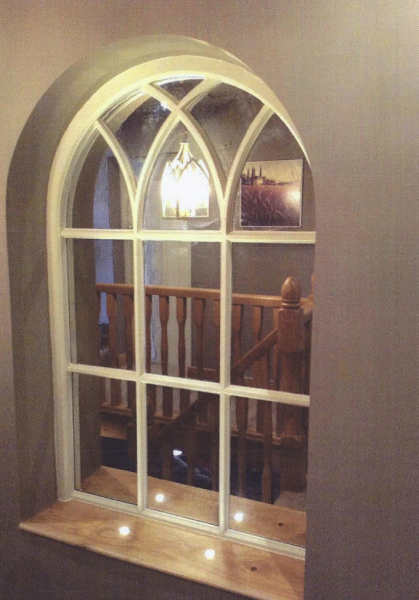 We manufacturer to order and can utilise glass and steel products to achieve the look you are after. 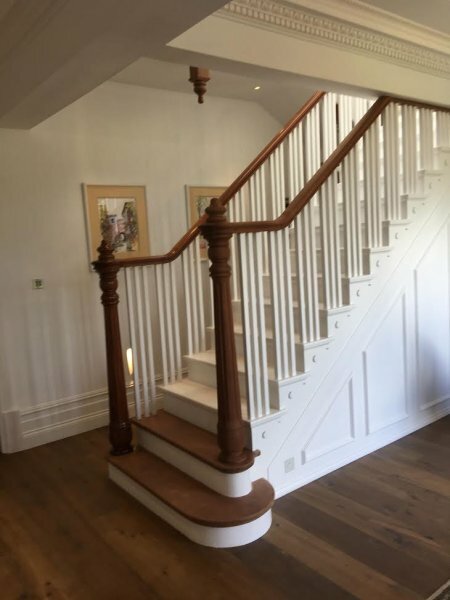 We can advise and give details on how to achieve your ideas utilising the latest design software and CNC machining to create a custom made staircase that is able to access a room or landing safely and simply. 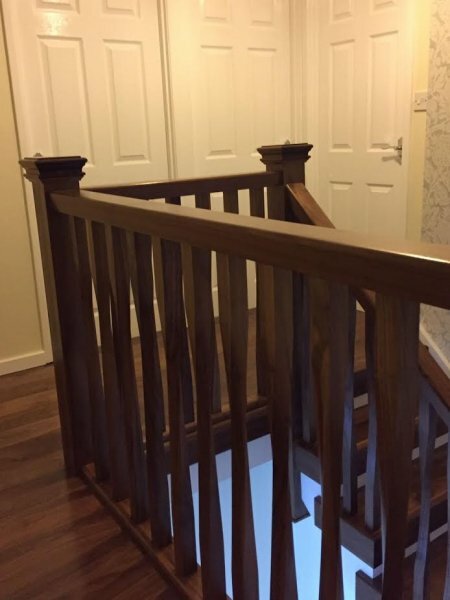 We offer solutions for you to do this, utilising that space more effectively and maximising room space. 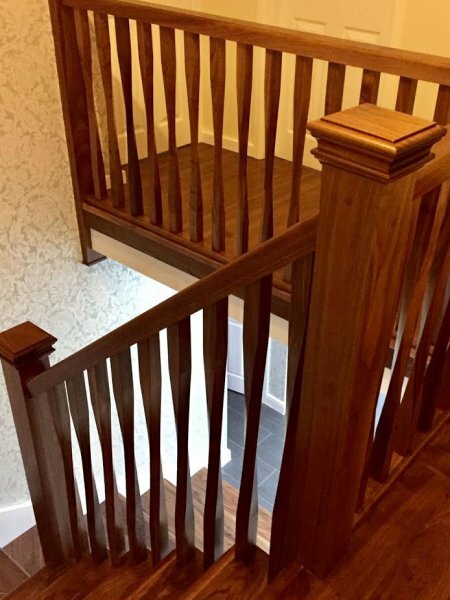 Looking to refurbish your existing staircase without the expense or upheaval of extensive construction work? 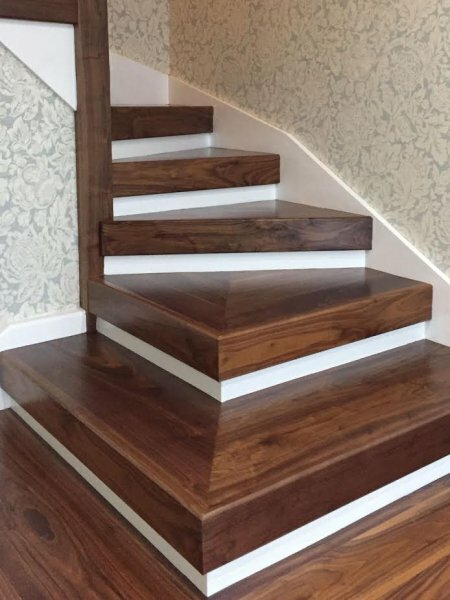 We manufacture custom made cladding that will make your existing stair look like it has been replaced with a brand new staircase. 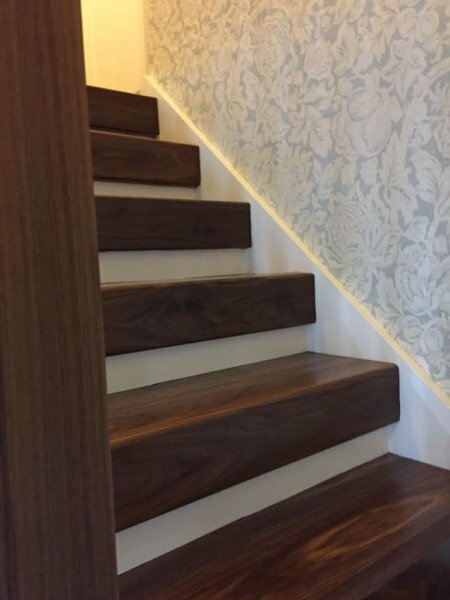 We can tailor our designs to compliment your existing decor and have plenty of examples of previous work for you to look at but also relish a challenge to deliver something unique that you may have in mind. 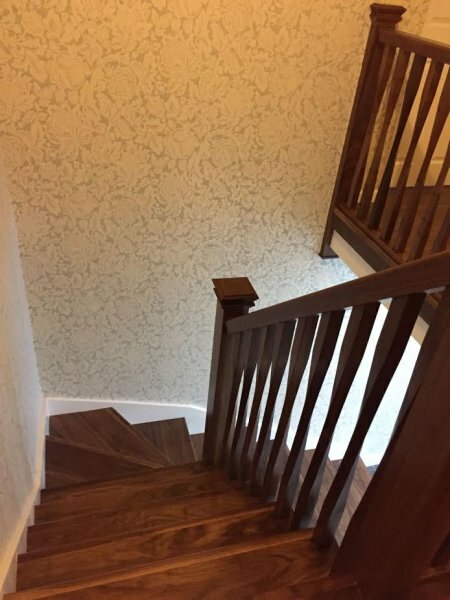 This method often avoids the mess and disruption of replacing an entire staircase. 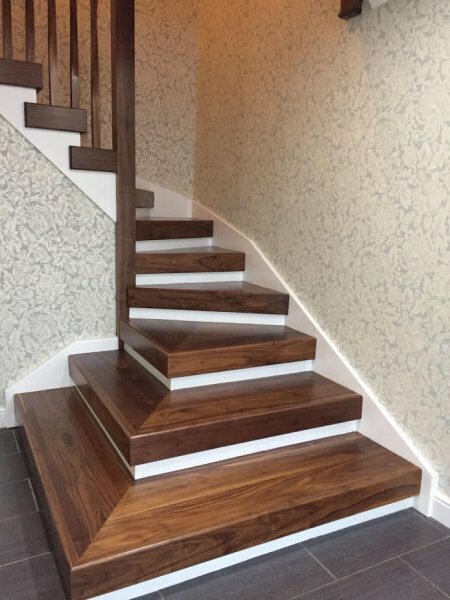 If you require someone to install you new staircase we can recommend a local time-served, experienced joiner and have lots of examples and testimonials of previous work. 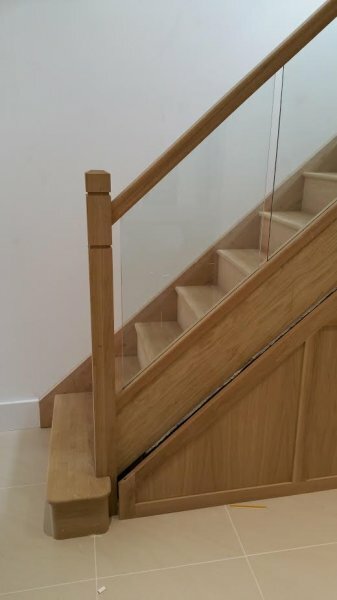 These joiners are not employed by Alan Grice Staircase Company Limited and their availability, fees and T&C’s etc should be discussed with them directly. 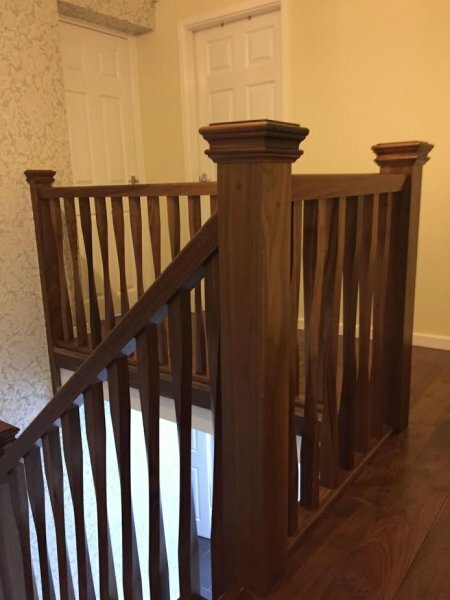 Just give us a call to discuss how we can help you.